A generous donation from Peter and Sandra Powell has been a catalyst for visionary upgrades at Royal Jubilee’s Emergency Department. Additional funding has been provided by Island Health. 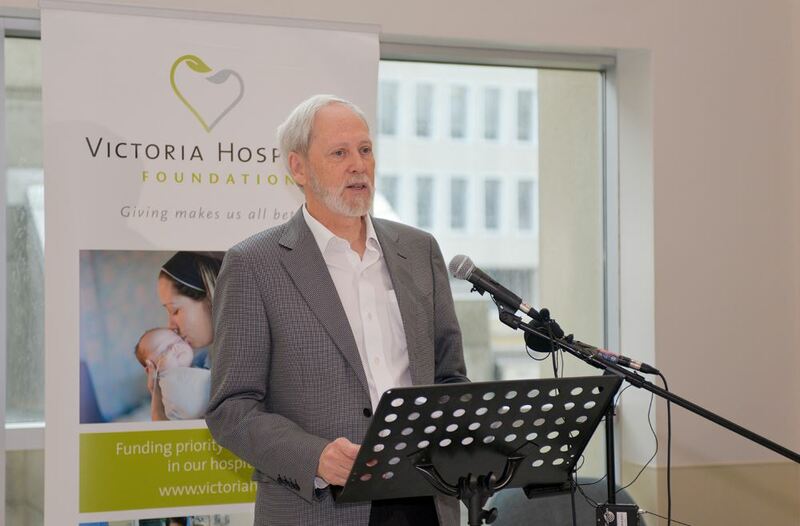 Donors Peter and Sandra Powell of Victoria made a substantial gift toward the $220,000 project. The Emergency Department sees more than 60,000 patients each year but was originally designed to accommodate only 40,000. On average, 160 patients receive care each day. The upgrade includes the following additions: two procedure rooms, three treatment recliners, 15 waiting area chairs, four acute care beds and a designated ambulatory medication room allowing caregivers to access medication faster without losing sightline to patients.